This is where you’ll find the articles and guides we have written to help everyone get the most out of Xero. Most of our articles are inspired by queries that we get asked or the requests that people send in and new entries will be added continuously. Can’t find the answer – Get in touch! 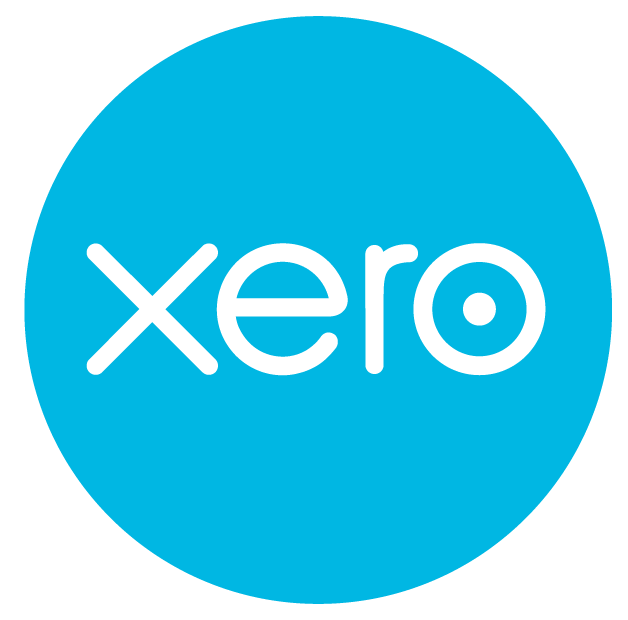 If you can’t find the answer you want, or think that an article on a particular feature in Xero would be useful, then get in touch and we’ll help! We walk through how to get your bank feeds setup on Xero and explain the difference between direct and Yodlee feeds. Xero makes reconciling your bank easy, especially if you have bank feeds setup. Bank rules are a great feature that make light work of your regular payments and receipts. Expense claims are a great way for you and your staff to claim for costs that come up while you are out and about, such as mileage and refreshments. 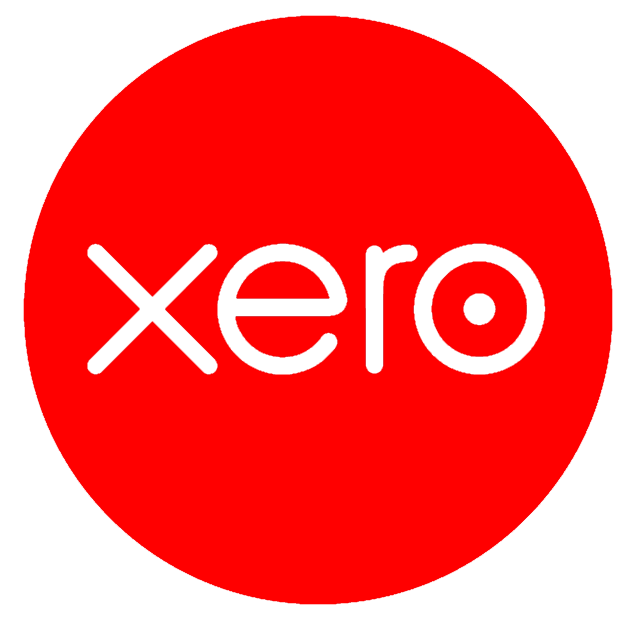 We talk through how to get Xero setup to correctly complete your VAT returns using the different schemes. Want to know how to claim back your mileage as well as an element of the VAT? We show you how! If you are on the flat rate scheme for VAT, but not quite sure how to complete the return in Xero, this is the guide for you!  A guide on completing your VAT return using both the cash and accruals basis in Xero.